January and February are often quieter months as your bank balance recovers from the expense of Christmas and festive frolics.. you drag yourself to use the gym and set about achieving your New Year's resolutions. This really doesn't have to be a bad thing or too depressing if you own it! I actually quite like January and February to try and encourage new habits and routines for the year. Be Kind. Take Time For Yourself. You might remember that one of my 2019 Resolutions (post here) was to be more kind to myself. I've started working with Bodhi Aesthetics who are helping me with my diet and setting me workout plans. I've been cooking more, eating well, training three times a week and I genuinely feel great for it. I'm trying to save my skin from the winter weather, cold outside and central heating make my skin rather unhappy so I've been reaching for products that exfoliate gently and push the moisture back in such as Pixi Glow Tonic, Estee Lauder Advanced Night Repair and the Neutrogena mini face masks which are BRILLIANT! I am also loving the Rodial Lip Masks as my lips tend to get sometimes painfully dry and chapped in this weather. Sad Face. If I am pampering my face then my hair, hands and feet also need some love too. I turn to my holy grail items for this - Philip Kingsley Elasticiser, Laura Mercier Ambre Vanille Hand Cream and Neutrogena Hydro Boost Express Hydrating Spray. I have also purchased the 'Monthly New Feet' foot mask from the amazing Selfridges Beauty Hall at Trafford Centre - very much looking forward to trying this! Going back to the Neutrogena Moisturiser - this is not sponsored nor was it gifted. Just an insanely great product that I was very much influenced by Amelia Liana to purchase! It is SO GOOD. I usually hate moisturising and feeling cold and tacky and then as though I have a load of moisturiser all over the inside of what ever I am wearing but this is SO light that it hydrates without feeling heavy and sinks in super fast. I don't know about you but I have no time for hanging out in next to nothing whilst something sinks in! I try to wear less makeup during January/February and find myself reaching for products that look good and do good. Tinted moisturisers and lip balms are my saviour! 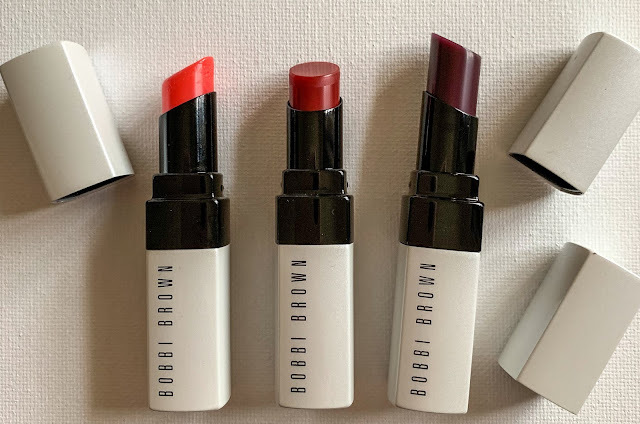 I am so enjoying the new Bobbi Brown Extra Lip Tints - they give you a lil somethin' by way of colour and interest but are super moisturising and a pleasure to wear. Rimmel's new WonderLuxe Mascara contains 4 nourishing oils which keep your lashes smooth and conditioned. If you need to take the moisturising a step further than this then I can highly recommend Revitalash. It is a real game changer in terms of improving the volume and length of your lashes. Now. I know it's expensive but wow does this stuff work! If you overdid the semi permanent or strip lashes over Christmas and are looking a little bald then this will really sort you out. You can buy Revitalash in Harvey Nichols. My lashes have never looked better than they have at the moment since using this product. 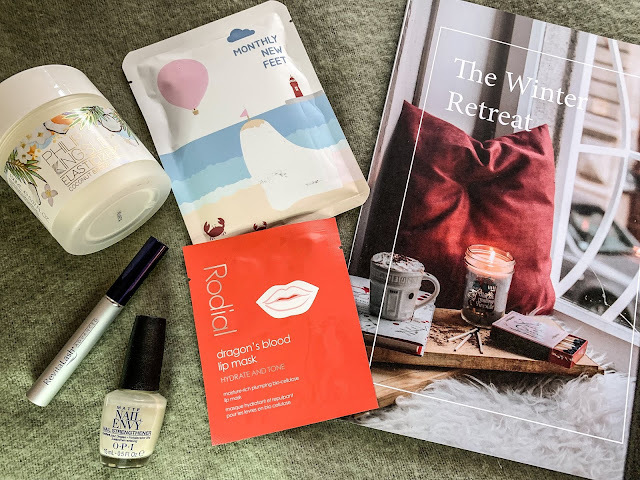 I was very kindly gifted a copy of 'The Winter Retreat' and I really love the concept.It focuses on several areas of self care - from mental wellbeing, your finances to home environment and it can be completed over a weekend or an activity every night for 9 days. I have loved the activities and they have contributed very positively to my detoxing and being kind to myself efforts! I chose to concentrate on a task per night for 9 days as a way of unwinding after work and gym and generally feeling like I have burned the candle at both ends a bit. I've lit a candle and immersed myself in the activities which have been thought provoking, relaxing and appeal to my being organised side all at once! 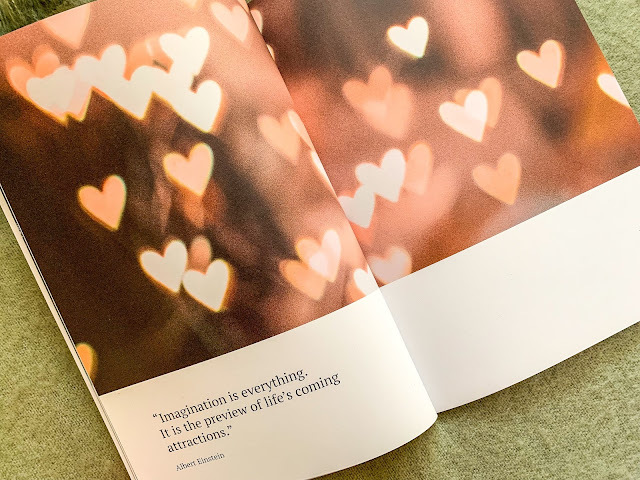 It would make a lovely gift for someone, especially those who you would love to send on a spa weekend but that perhaps the funds won't allow it! So there you have my round up of tips, tricks and products that I am using and loving this New Year. What are your current faves? NB. This post contains affiliate links, gifted and purchased items. 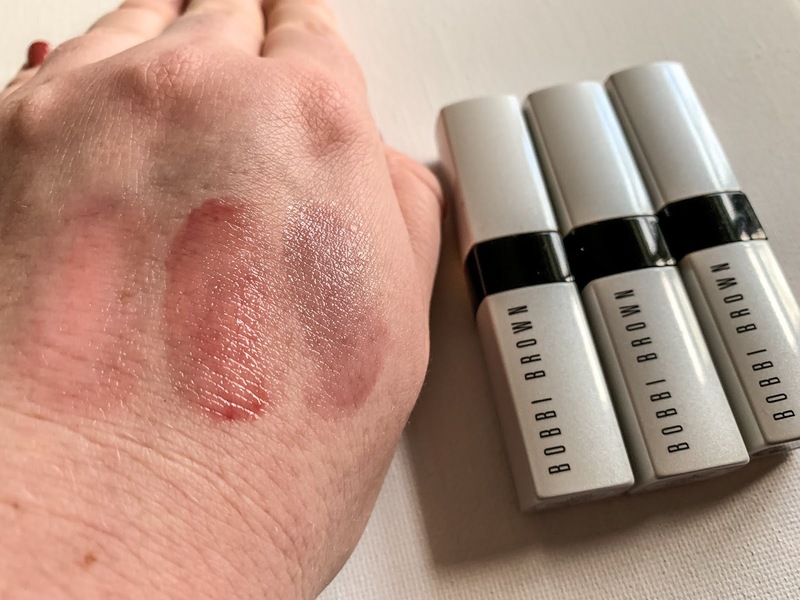 I was under no obligation to post about these items and my reviews and product/link placement are because I genuinely enjoyed using the products.